You really can finish (or start) that novel, memoir, short story, or poem you’ve been dying to write. Bring your writing dreams to life at this creative gathering in a beautiful setting in the woods on Bernardsville mountain. You’ll be given inspirational writing prompts and advice, distraction-free time to write, an opportunity to share your work, and a healthy, delicious lunch! REGISTRATION IS LIMITED. SIGN UP EARLY! Fee for the full day, including all activities, handouts, snacks, beverages, lunch, and FREE one-year digital subscription to Tiferet (worth $18.95), is $125. Optional add-on: feedback for up to 5 pages of writing (submitted in advance); includes notes and private 15-minute meeting, is $30. Workshops also being held on October 20, November 17, and December 15. Sign up for one Saturday or all four Saturdays and save! 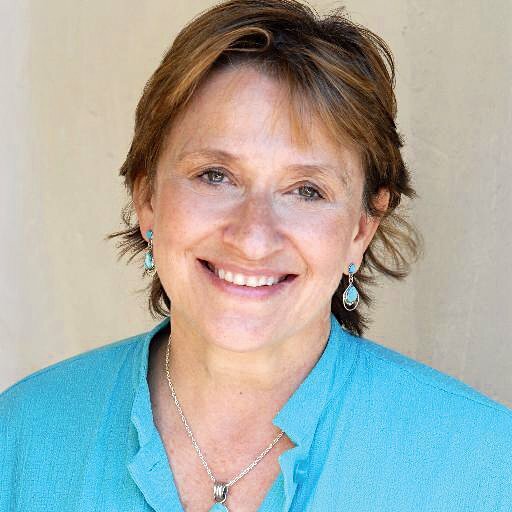 Donna is the Founder and Publisher of Tiferet Journal and the award-winning author of the novel The Silver Baron’s Wife (Foreword Reviews Bronze Winner 2017, PEN/New England Discovery Award, Paterson Prize for Fiction Finalist), and the story collection Sympathetic People (Iowa Fiction Award Finalist and 2015 Indie Books Short Fiction Finalist). Her writing has appeared in Writer’s Digest, New York Quarterly, Virginia Quarterly Review, Puerto del Sol, Prairie Schooner, and many other journals and anthologies. www.donnabaierstein.com.